Lauren Mercer – is a former Level 5 gymnast who grew up in Tully. Lauren has always loved gymnastics, starting at the Tully Gym and Tramp Club when she was 5 and stayed there for a further 10 years, she then began cheerleading and contemporary dancing for another 6 years. Lauren is our Recreational Coordinator and coaches across all of our Launchpad programs; Kindergym, GymFun and GymSkills as well as MiniGym and our GymSports Levels Program. Lauren Hudson – is a former South Cairns Gymnastics Level 5 gymnast.  Lauren joined the GymSports FNQ coaching team in early 2018, and her passion for gymnastics can be seen in the delivery of her classes. Lauren has also taken on the role of our Events Coordinator, keeping our Competitive and GymSports LP families informed. Teneal Trisoglio is currently studying her Certificate III is Sports and Recreation through a School-based Traineeship with GymSports FNQ. Teneal has a strong passion for Cheerleading and currently coaches our Recreational cheerleaders as well as being across our Recreational Gymnastics programs from Kindergym to the GymSports Levels Program. Teneal also enjoys delivering gymnastics programs to local School groups and Vacation Care’s. Meet our Beginner coaches: Our Junior coaches are an inspiration to our recreational gymnasts. 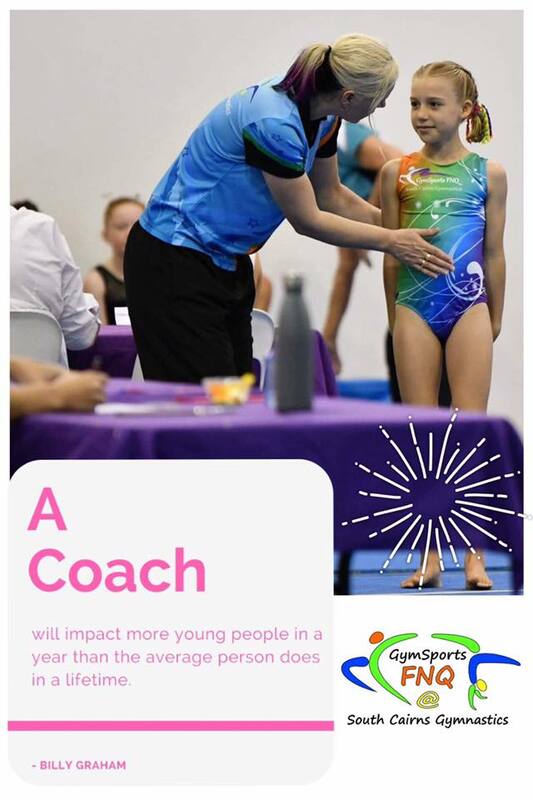 Junior coaches play a vital role in teaching our young Launchpad gymnasts strong fundamental skills.